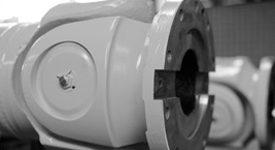 We are a high-performance organisation in the area of development, manufacture and maintenance of Cardan Shafts for commercial and industrial machines of all kinds. 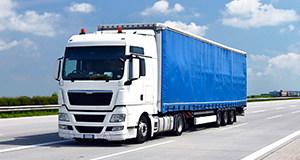 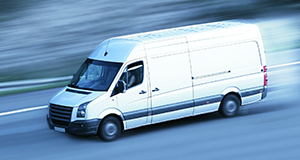 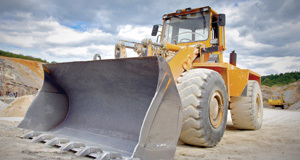 Commercial vehicles depend on timely delivery to generate profit. 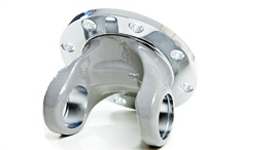 We offer you an extensive product range of spare parts for Cardan Shafts for all product series such as DIN, Spicer and Mechanics.